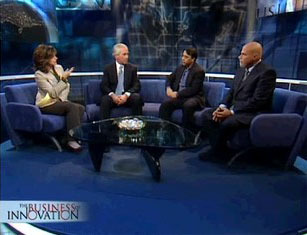 Dominic Basulto reports on part 3 of CNBC’s Business of Innovation series, were Maria Bartiromo and co-host Roger Schank focus on the role of the customer during the innovation process. “In some cases, it appears that "old dogs" can learn "new tricks" by listening to their customers. At eBay and LEGO, for example, customers are actively leading the product innovation process. Other companies, such as Moen, are tapping into cutting-edge ideas such as customer anthropology in order to understand what customers want and need.